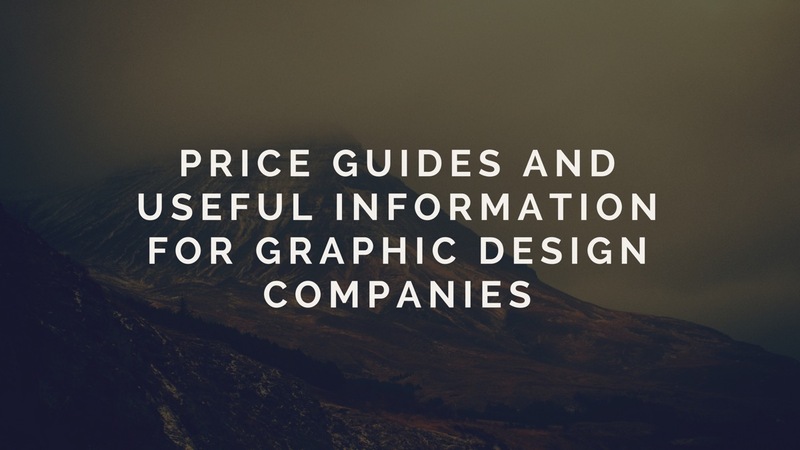 Graphic design is the process of visual communication using typography, illustration and photography. Types of service: logo & packaging design, editorial design (magazines, books, newspapers), advertising, web design, communication design. A company’s webpage is the face of its business. 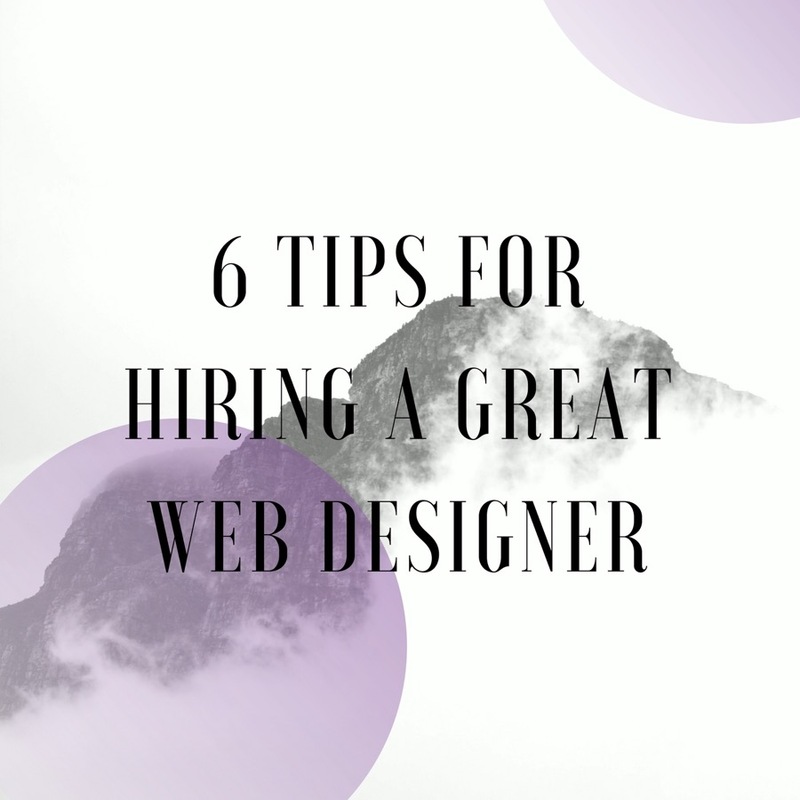 It’s the first thing clients see, it’s the medium that connects you and your audience, and the most important factor in having a good webpage is hiring a great web designer.